Saw Palmetto, an extract derived from the berry of the Saw Palmetto tree, is the leading herb for men’s health. 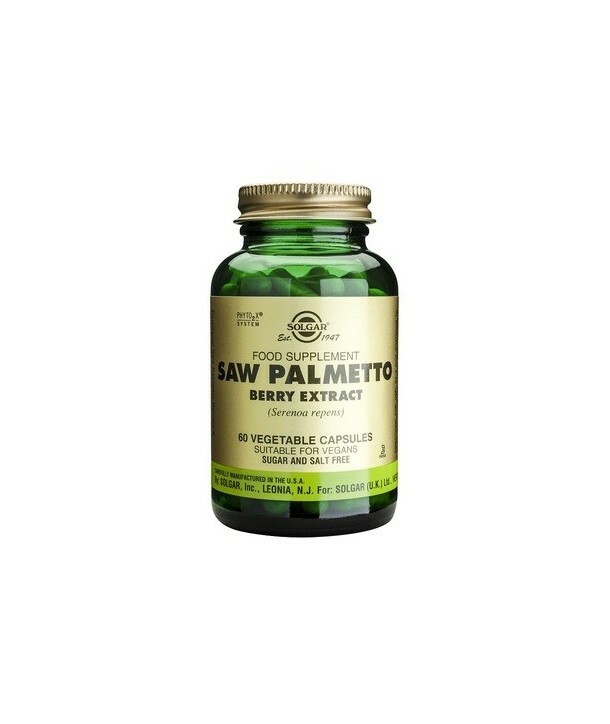 Saw Palmetto contains phytochemicals, which support prostate and urinary health in men. Saw palmetto could prevent di-hydrotestosterone production and regulate benign prostate enlargement. Saw Palmetto, an extract derived from the berry of the Saw Palmetto tree, is the leading herb for men’s health. 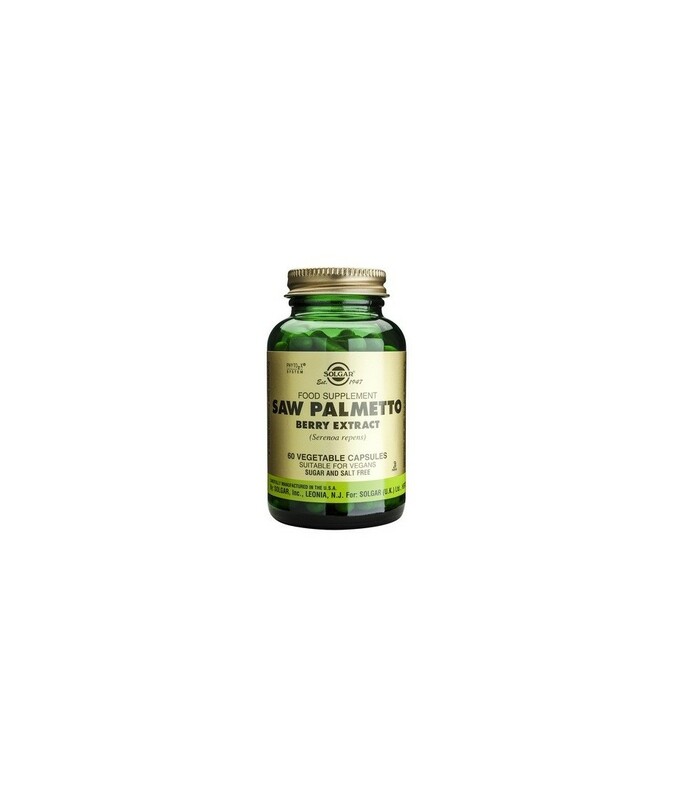 Saw Palmetto contains phytochemicals, which support prostate and urinary health in men. Saw palmetto could prevent di-hydrotestosterone production and regulate benign prostate enlargement. It could also be helpful to manage common symptoms of polyuria and difficulty in urination combined with benign prostate enlargement. Directions for use: As a food supplement for adults, one (1) vegetable capsule daily, preferably at mealtime, or as directed by a healthcare practitioner. Do not exceed directions for use.